The survey looked at 583 cities across the categories of economy, cost of living, diversity, education, and income to narrow the list to 50. Money magazine, partnered with Realtor.com, released its annual list of 50 best places to live in the country. On the list were two Missouri cities: St. Charles, ranked at 32, and Lee's Summit, ranked at 41. According to Money, the magazine only considered cities with a population of 50,000 or more. It nixed anyplace that didn't meet a few standards—qualifying cities had to have relatively low crime and a good sample of diversity—and ended up with 583 cities. It then sampled data across the categories of economy, cost of living, diversity, education, and income, assigning reporters to interview denizens and scout neighborhoods, to come up with the list of 50. What did the Money team find appealing about St. Charles? 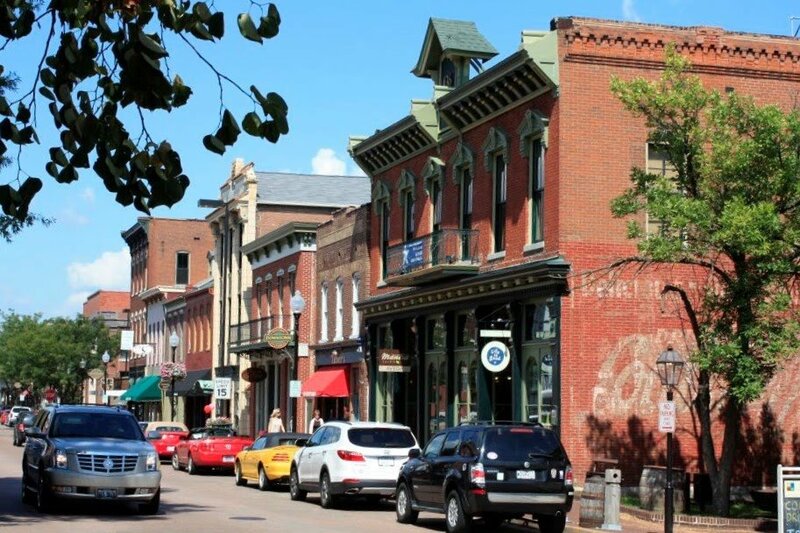 "Today, the people of St. Charles appreciate their city as a nice place to raise kids, with great schools, little crime, and reasonably priced homes," editors wrote. It also called out Main Street's restored buildings, the Festival of the Little Hills, and the Christmas Traditions Festival. Lee's Summit got high marks for its Legacy Park, 692 acres complete with an amphitheater and a lake. Both cities' housing and income stats were pretty comparable. Homes in the St. Charles area will run you $197,000; Lee's Summit houses cost $229,000 on average. St. Charles' median family income is $76,695; Lee's Summit families take home on average $98,237. One area where they differed: St. Charles' expected job growth rate from 2017 to 2022 is more than 8 percent. Lee's Summit residents are looking at a job growth rate of 2.69 percent. The best place to live in 2018 according to Money magazine? Frisco, Texas, where jobs are projected to increase 15 percent over the next four years.